Hmm, where are the big headlines from poker sites boasting about having the fastest payouts? I see giant misleading bonus numbers, stock-photo-laden promotions, and 8 REGISTER NOW buttons, but how fast are the cashouts? A poker site's payout speed should be as prominent as those obnoxious cookie notice banners all over the web these days. You've got the fastest payouts? Why yes, I'll enter, eat, drink, be merry, and stay awhile. Weeks-long cashouts and pointless identity checks? Just put the skull above the door. "Dead men tell no tales." Maybe poker sites don't advertise their payout speeds because they don't have very good ones. Maybe they don't want you to hold them to it if they decide to hold onto players' funds and collect a little more interest. Sometimes you'll find general cashout time guidelines posted in official poker site FAQs such as "7-10 business days". These generic placeholders are adhered to every plutonium half-life or two. 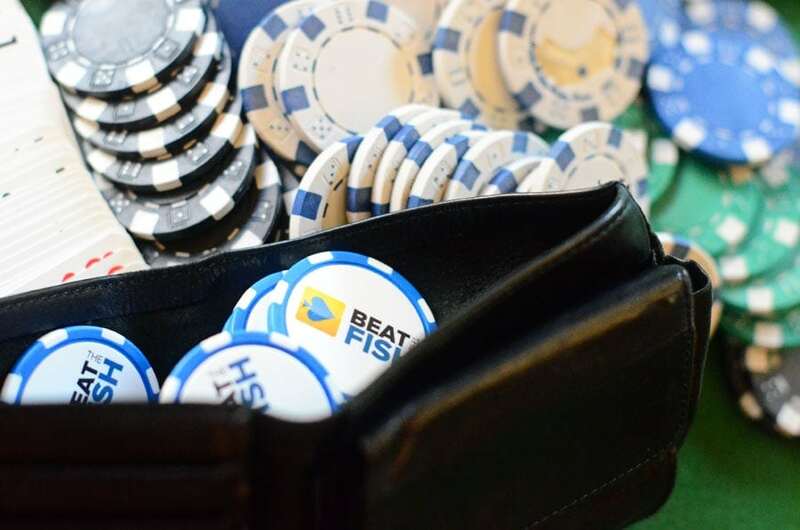 Online poker sites certainly don't want to psychologically get you into cashout mode before you've had a chance to contribute to their bottom line. 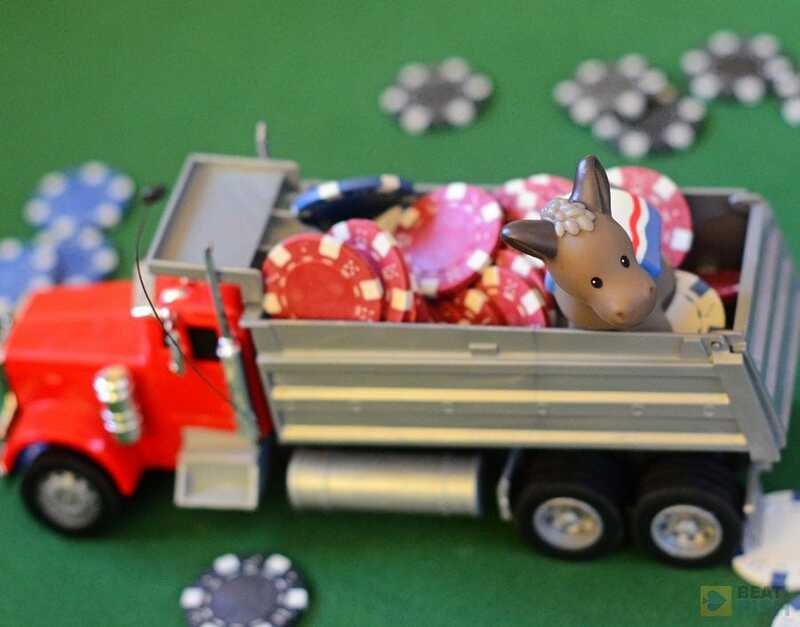 So, with all those roadblocks, how do you know which poker sites will make the fastest payouts? Let me do the legwork for you. The best part? I've been playing online poker since ﻿2004﻿. I've played at all of these sites for 5+ years. Let me just tell you who has the fastest payouts from my own real experience. No guesswork needed. 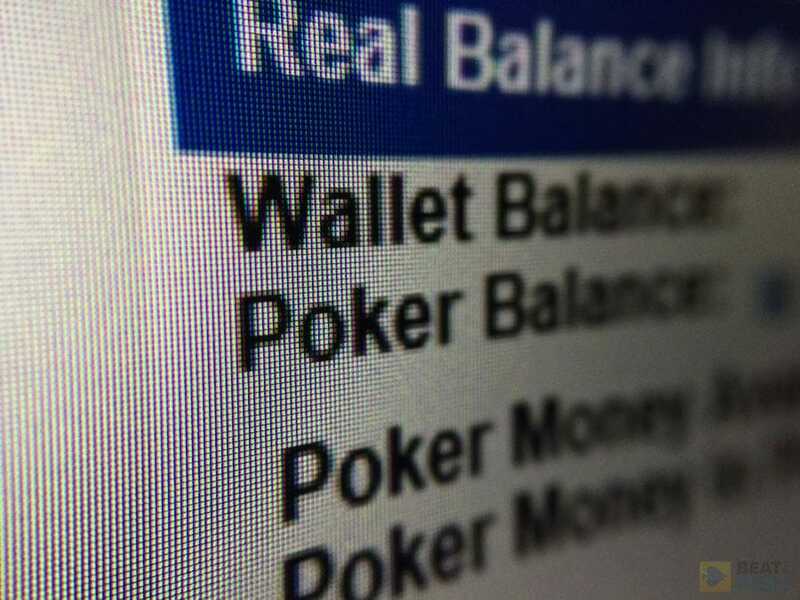 BetOnline Poker gets a fair amount of attention for their leading deposit success rates, but a poker site is only as strong as its withdrawals. They're underrated here. Bank wires can be a godsend for bigger amounts, Bitcoin shows up in about a day, and checks in a week. I think they've slowly taken the US payout crown. Paper check payouts have improved a lot. Most player still withdraw via check even though it isn't the most efficient. It's essential that a poker site keep their paper check system in tact. BetOnline does very nicely for the market, delivering them to player in 7-10 real days, not business days. 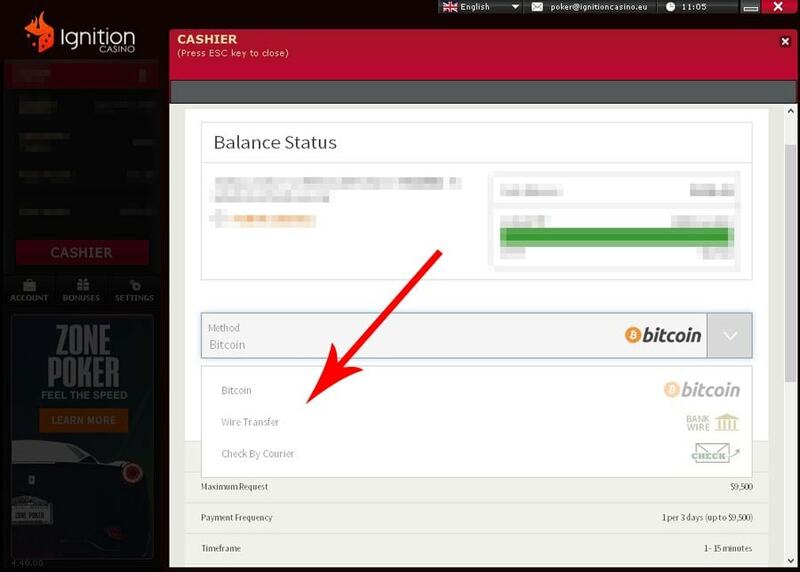 One of the leaders in Bitcoin payout speed. They only promote this as being for mobile, and it works fine in my tests on both iOS and Android devices. I still use it at least a few times a week from my mobile. However, the games run even smoother from a desktop since they're so overpowered. Very good with cash transfer. Some of the fastest payouts in the USA using the two big companies. Expect your money in 3-4 calendar days. Not every site still offers cash transfer, so it's nice to have the option still paid attention to. Some of the minimums are high, but BetOnline has excellent quick cashouts and methods. Players get a $50 fee credit per month, which makes methods like checks free once a month. Even back in the glory days, Ignition Poker made a name for itself for two things: loose tables and the best payouts in the USA. They still seem like they could get players quick cashouts in their sleep with not a whole lot of options, but you'll almost never wait more than a week. One of the fastest in US for years. This company, now known as Ignition, previously held the crown for quickest withdrawals in the USA for years under the Bodog and Bovada names. They've slipped a little, or rather their competitors have caught up, but no payout method will take more than about a week with them. Bitcoin is the best. No surprise here, but this cashout option will get you your money fastest. Still reasonable, to be sure, but I have been disappointed to see Bitcoin payouts enter the 2-3 day range in recent months. Checks still sent quickly. There's no denying Ignition works on a high level with payment processing. Their check payouts are still some of the best in the business. Even USA players will see them almost always in under a week using a real courier service. Not an enormous cashier, but Ignition nailed the 3 best options. All of them are sent quickly. What a push America's Cardroom has made over the past few years, easily now in the top 3 for sites open to US players. Their stellar withdrawals a big reason why. Granted I've almost exclusive moved to Bitcoin on sites that offer it, I've occasionally done paper check cashouts and they've never taken more than a week. Bitcoin withdrawal system is very efficient. You shouldn't be playing US-facing poker without Bitcoin anymore. ACR has outstanding cashout times in as little as 12 hours with this method. Debit card option is valuable. 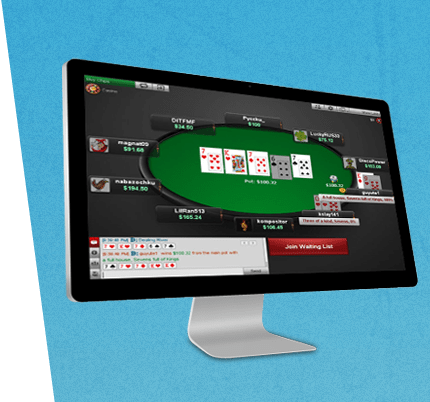 They're one of the only poker sites offering this, which allows you to have cashouts sent directly to an ATM-supported card, meaning you can withdraw cash or make purchases. This bypasses cashing checks, although there are small fees involved. Limited hours for Bitcoin is bewildering. 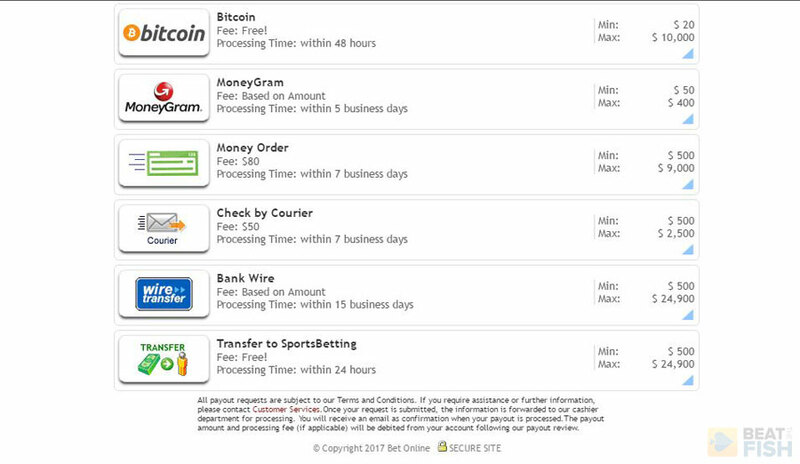 For whatever reason, Bitcoin withdrawals are only available about 15 hours out of the day. They either think they're in a call center from the '90s, they only hired one guy who knows Bitcoin, or they're trying to bottleneck withdrawals. If you're a night owl like me, you'll quickly get annoyed at this. Confirmations can be obnoxious. America's Cardroom does process cashouts very quickly, but if you need a large one, they'll make you work a little for it. You'll have to send a manual email with a few pieces of information, otherwise your payout gets canceled. 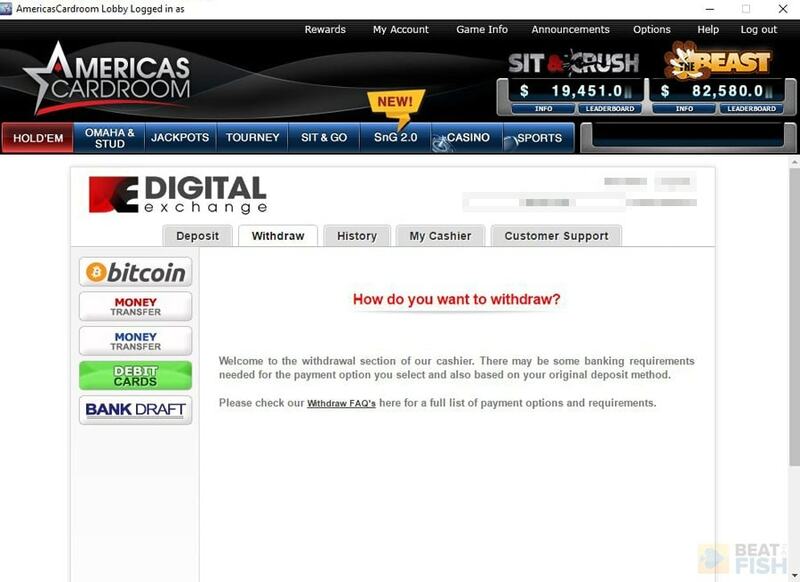 Besides the now-ubiquitous Bitcoin, America's Cardroom has been very fast with all payout methods. They're also one of the only poker sites offering debit ATM cards. The biggest cashier and some of the fastest cashouts in the USA. Usually, before making any type of withdrawal outside of Bitcoin or e-wallets you'll have to go through an ID verification process. Bitcoin is going to be the fastest payout method by far for US players. You'll find it at any site accepting Americans. Hey, Mr. Donkey. Would you please ship those chips over a little faster? What's in your wallet? Hopefully, your cashout a lot sooner if you stick to these sites. Available cashout methods vary a lot between poker sites. You shouldn't have to dread withdrawal times. Stick to sites that have come through for players for years. How will payout options affect where I play? 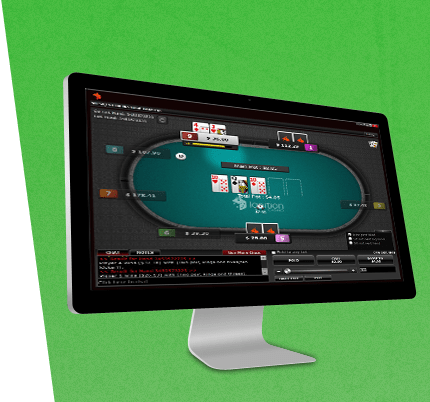 One of the key factors that not many prospective players check (but you should) is how a poker site's payout options mesh with your own needs. You might see a big grid of payout logos, but which options are available to your country? Furthermore, not every deposit method supports fast payouts - or any payout at all. 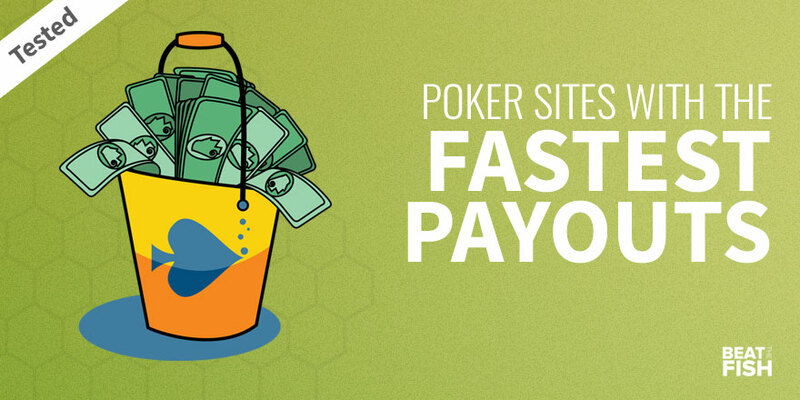 If you're attached to a payout option more than the poker site, limit your search to places that have it. Which method has the best cashout times? 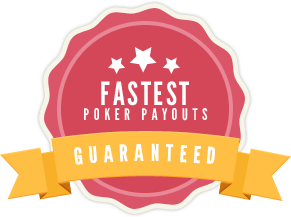 Cashout times will vary greatly depending on the method you're using, the poker site you're working with, and, seemingly, how quickly the payout hamsters are spinning their wheels under a full moon on Thursdays. Ewallets (Skrill, Neteller, Paysafecard, and PayPal﻿):﻿ These usually see the fastest payouts because they're all electronic and usually require no identity checks. Credit cards: About the middle of the pack for payout speed. Expect to wait about 3-5 days for your card to be credited. You’re almost always restricted to the amount you deposited as well. Checks: One of the most familiar old-fashioned withdrawal methods, but you’ll probably be waiting at least 1-2 weeks to have it delivered to you as actual paper and postal services are involved. 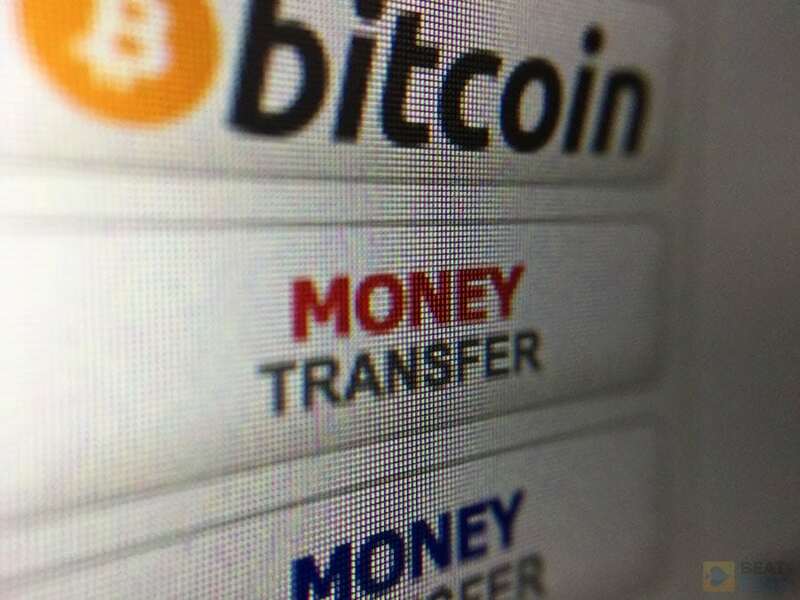 Bank transfers: Very convenient as money is sent straight to your bank without any middlemen, but will probably take about a week to receive and involves some fees. Can sites with the fastest withdrawals change? Yes, although established non-US poker sites are very unlikely to change their payout speeds. They have established relationships with their banking partners and have policies and routines they stick to. If you’re satisfied with how quickly a site pays you, you probably don’t have much to fear for the future. However, poker sites processing US payments can have hiccups lasting several weeks to months if they lose a key processor. The last several years have been quite stable for the US sites listed on this page, but it remains unpredictable. Bitcoin is easily going to be the fastest and most reliable US payout method for the foreseeable future. What are a poker site's payout policies like? 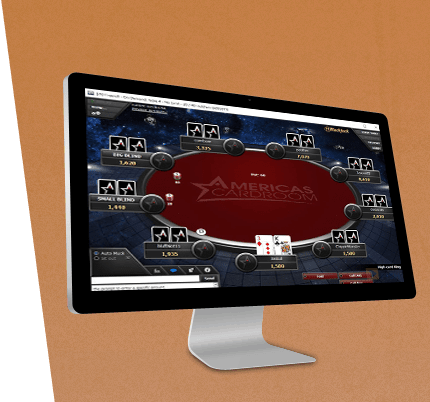 Each poker site has different individual policies that may affect how fast you can get your payouts. For example, some sites (who I would never list on a page about fastest cashouts) actually require players wait an arbitrary 72 hours before receiving anything. There’s no reason they have to do it, but they do just to hold onto your money a little longer. 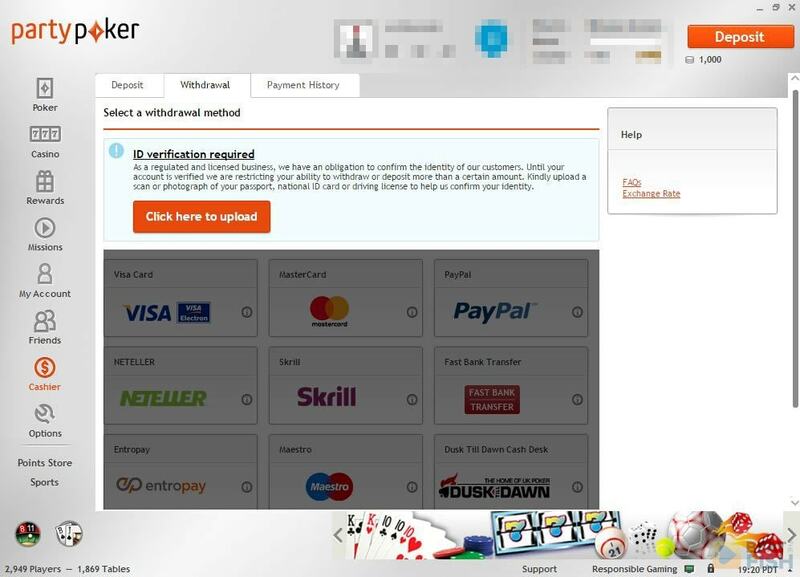 Poker sites will also vary in the security verification procedures they require. 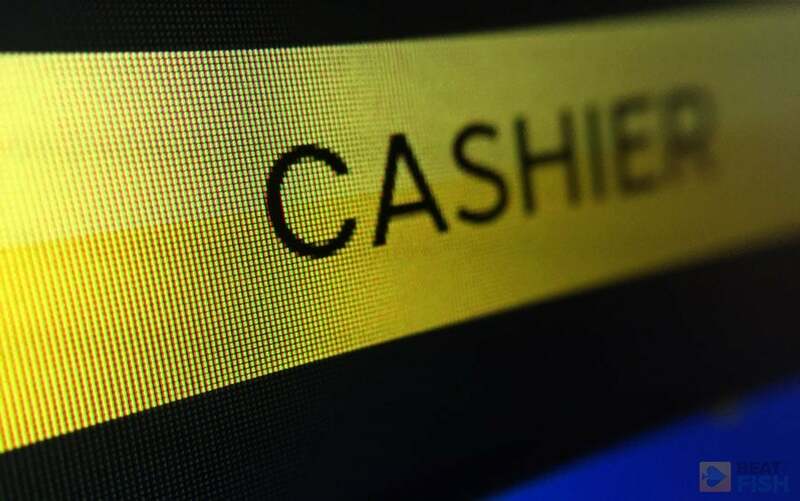 You’ll often be able to make small withdrawals to e-wallets or via Bitcoin without sending in identity documents, but some sites will require it before any payout is processed. Pretty much everyone requires things like scans of your ID and a utility bill for withdrawals exceeding about $1,000. ID verification will delay payouts somewhat, but probably not more than 1-2 days at the better sites and you’ll only to do this once per site. You have a choice for where you take your bankroll. Why play anywhere but the most profitable sites?